Before getting started, one should know the preliminaries, nuts and bolts and all principles that are the guidelines to start off a task. Whether making a painting, or making a typography poster; the basis of the task and the reason “why it is to be made” should be kept into high consideration. When we talk about the life of a graphic designer, it is packed with utmost challenges, difficulties, issues, errors, improvement and a success in the long run. His life consists of all ebb and flow, all highs and lows, all bright and glows, all colors and hues etc. In the day to day work routine, he finds himself caught up in the net of work where he cannot move out until his tasks meet the deadlines. When a designer is up to make a packaging design, he should be aware that ‘what are the requirements of the client’, ‘how to start’, ‘how to bring the elements of originality, innovation and creativity into the compositions’ & ‘how to make them look tangible’ enough to build a ‘cool stance’ out of it. Learn to accept your errors /mistakes & try to improve them and rectify them for your professional expertise & positive career in the nutshell. Stick around for more and we will keep updating art and design posts for you all in future as well. Here we go to come back again tomorrow with freebies & other happening, trendy and awesome stuff. Do revert us with your feedback. Thank you so much my master.. Thank you! 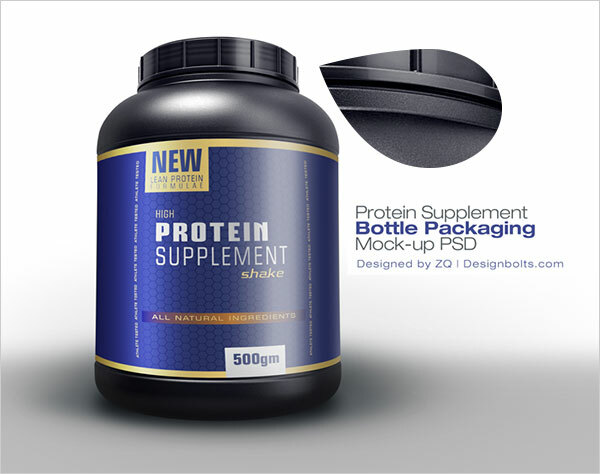 I was able to use this for a mock of my label for a supplement product and it was very helpful.